The Eurasian Wren is found several times in European and Asian folklore. 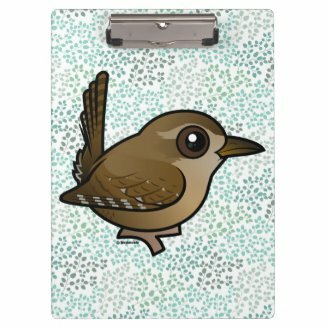 The Wren, as it simply known in English-speaking parts of its range, is the star of the Grimm fairy tale "The Willow-Wren and the Bear." The Wren is called "King of the Winds" in Japan. The Druids considered the Wren to be a supreme bird, and Aristotle also had high praise for this little bird. According to one of Aesop's fables, the Wren is the "King of the Birds." The Wren earned this title by outsmarting the other birds, namely the high-flying Eagle. 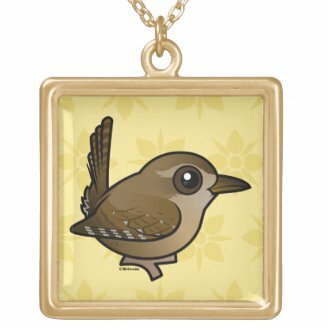 The regal little Eurasian Wren has been on Birdorable since June, 2015. 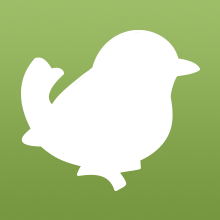 Prior to that time it was included on Birdorable as a lumped species with the Pacific Wren and the Winter Wren, both of North America. This post has been edited to reflect these changes. 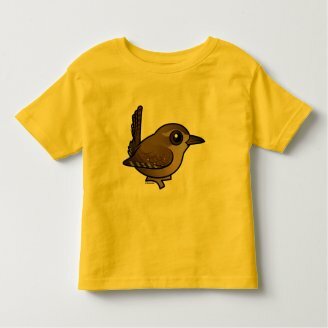 Be sure to check out our collection of cute Wren t-shirts & gifts! 2 comments on "The King of Birds"
I like the crown. Must look for one in my size. 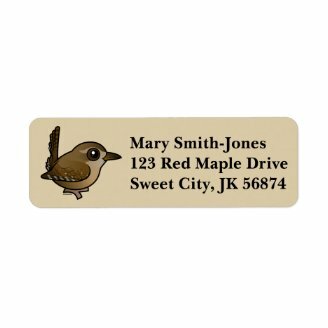 eurasian wren/"king of the winds"?